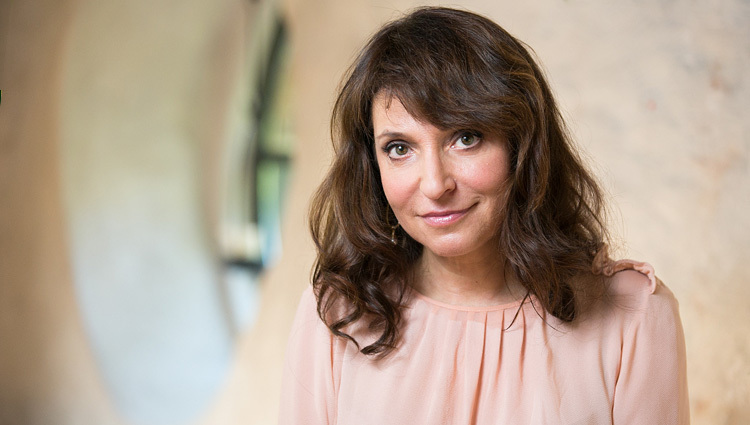 Susanne Bier has already found major success with one limited series – The Night Manager – so she’s going back for round 2. HBO have recruited her to direct all six episodes of their upcoming limited series The Undoing, which will star Nicole Kidman and is written by David E. Kelley. The series is inspired by Jean Hanff Korelitz‘s book You Should Have Known, and will star Kidman as a successful therapist who ostensibly has it all. That is until her husband goes missing a week before her first book is set to be published. This is a series with plenty of buzz, as the last time Kidman and Kelley teamed up for a literary adaptation, it turned into the massively successful Big Little Lies. With Bier on board – fresh off an Emmy win for her Night Manager work – The Undoing has a chance to make a splash and quickly turn itself into the new talked-about series. Since the Emmy win, Bier has been working on her post-apocalyptic film Bird Box, which stars Sandra Bullock and Sarah Paulson, and will premiere on Netflix on Monday, November 12. Her other film works include After The Wedding and A Second Chance in her native Denmark, and the American films Things We Lost In The Fire and Serena. The Undoing is the latest book to be commissioned for a limited series adaptation, after titles such as Little Fire Everywhere, Catch-22 and Mrs. America have all gotten the same treatment. These titles would have likely been adapted into film twenty years ago, but that movie middle class has eroded over the last two decades, making them currently a better fit in longer form on television. While that might not be good news for the film industry, it’s music to the ears of networks like HBO.